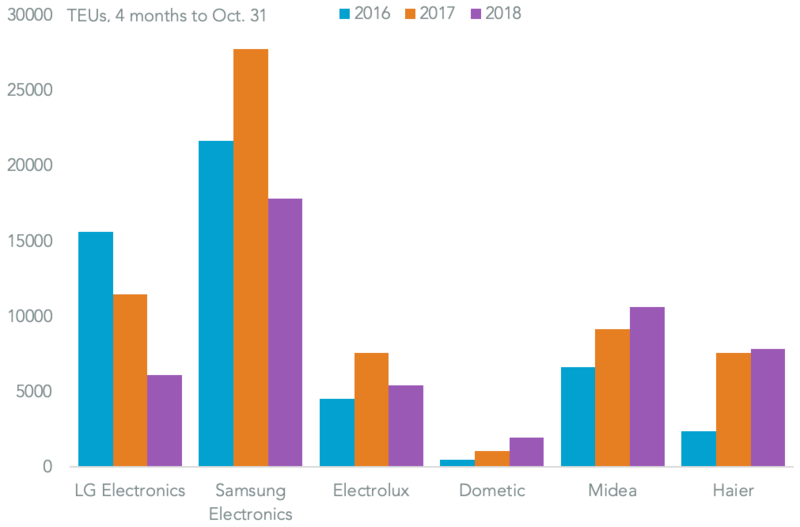 The ramifications of the trade war between China and the U.S. were front-of-mind for our readers in November. 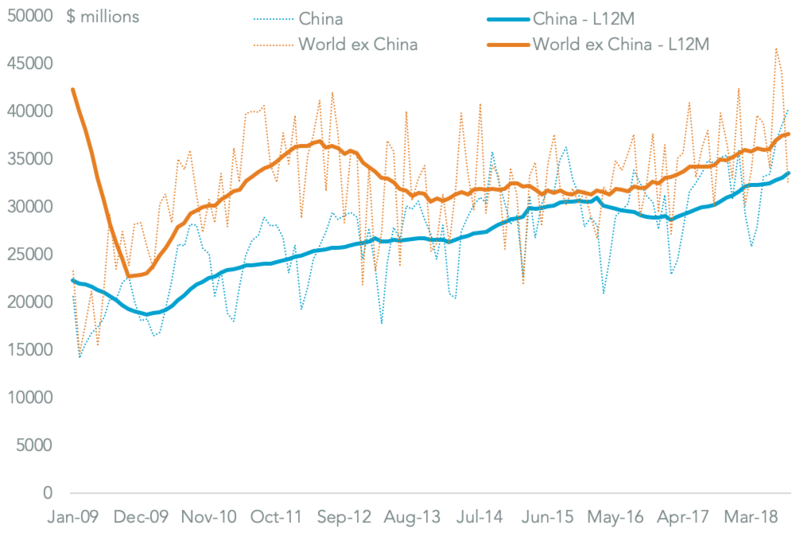 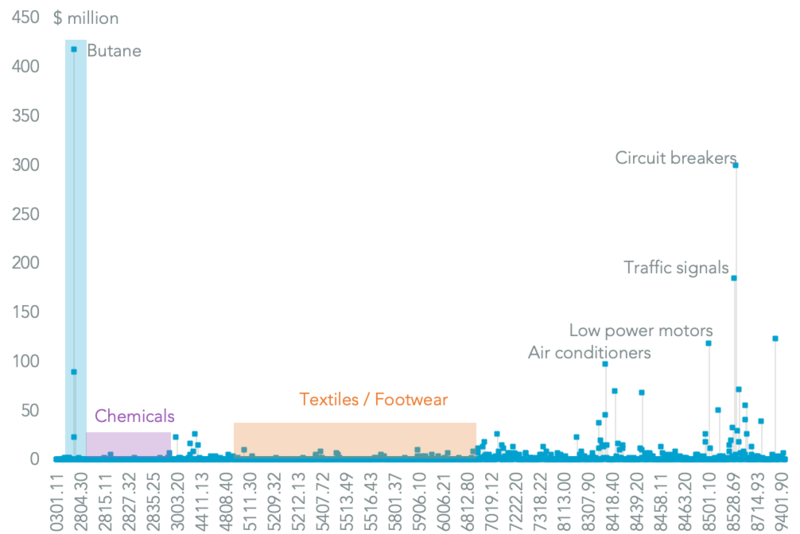 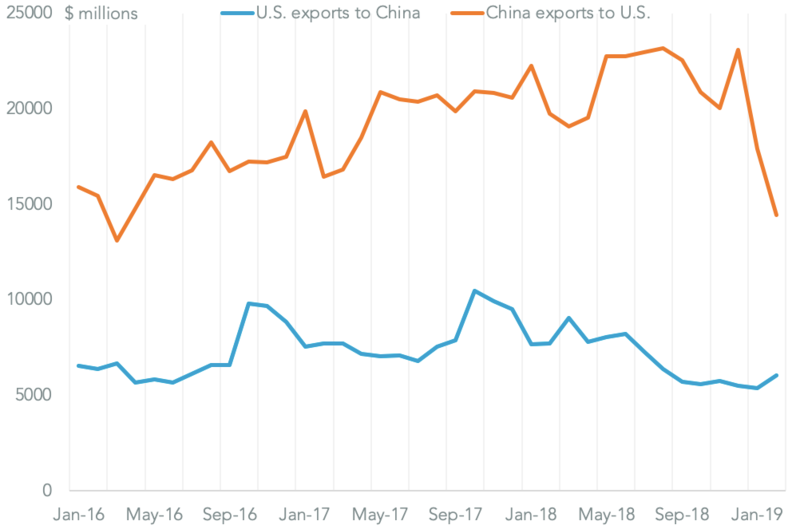 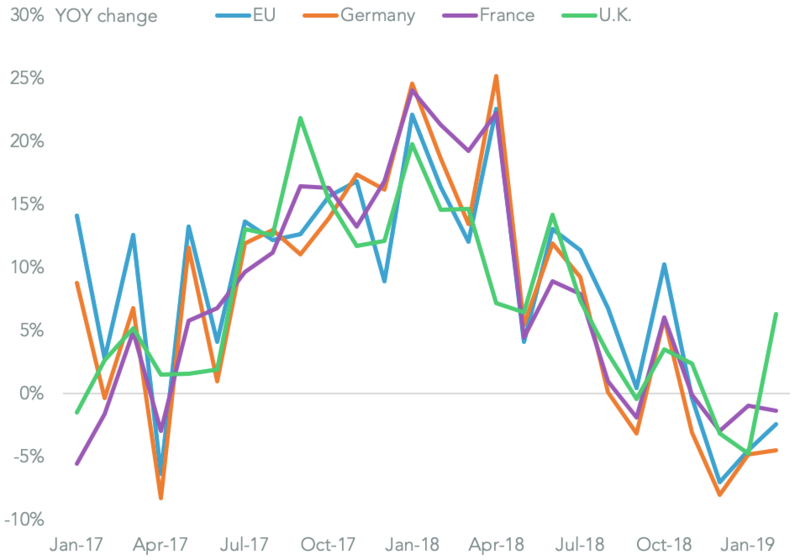 The most-read research focused on the $2.18 billion drag on U.S. exports to China suffered in September as a result of retaliatory tariffs. 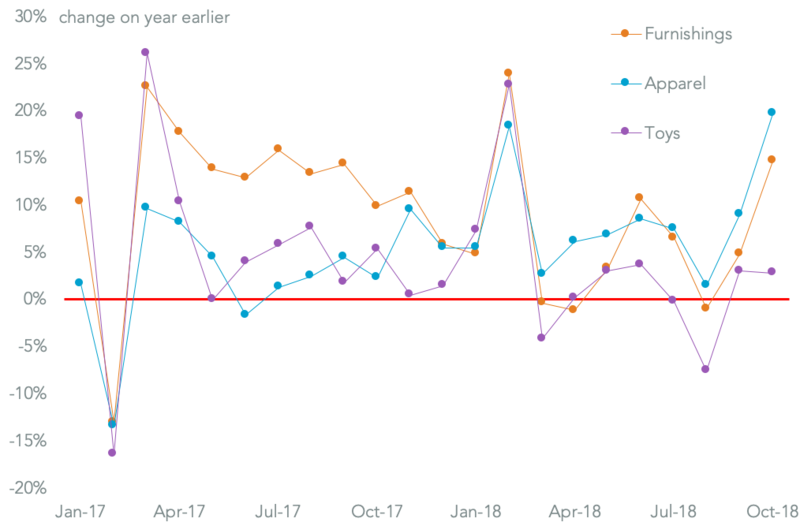 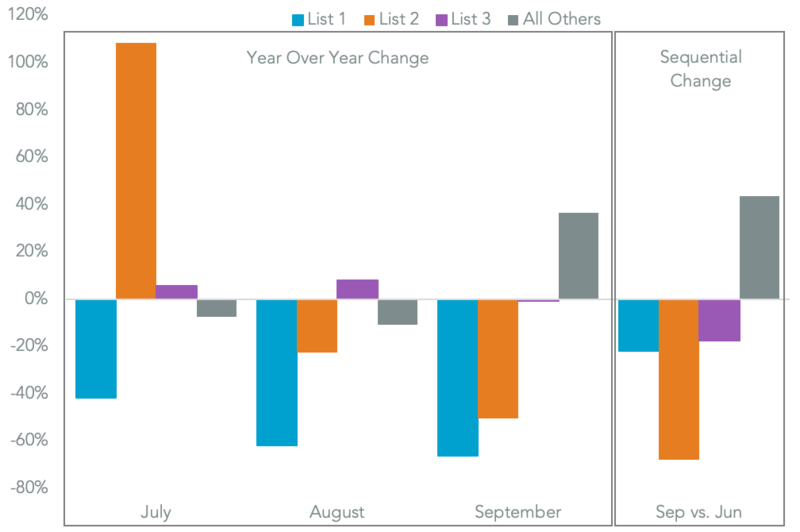 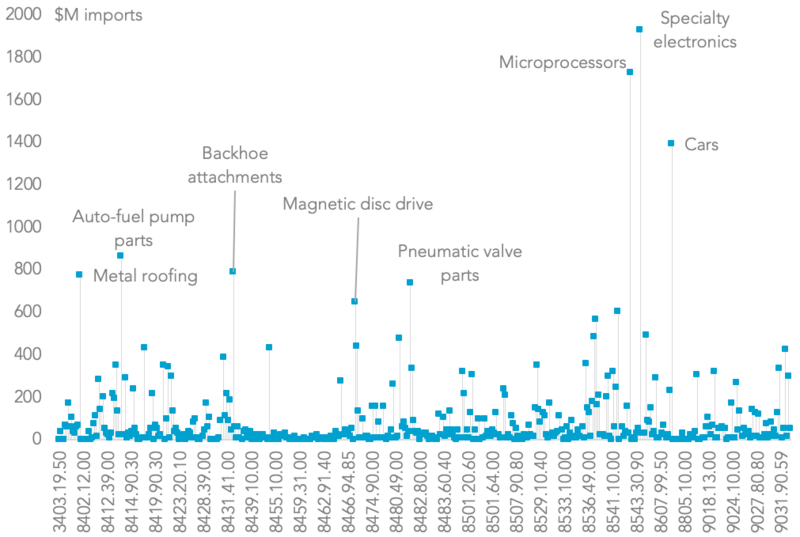 Corporate reactions in the form of exemption requests – with over 11,000 and counting – and pre-emptive strategies were a focus for the 3Q earnings reporting season. 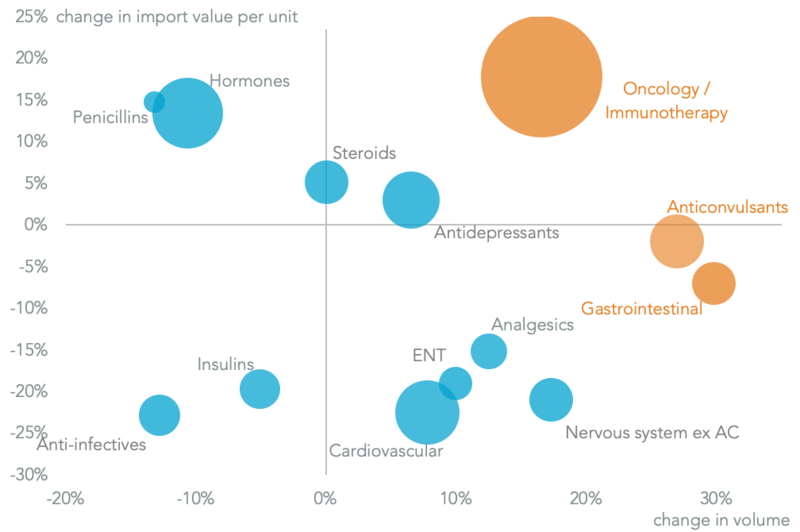 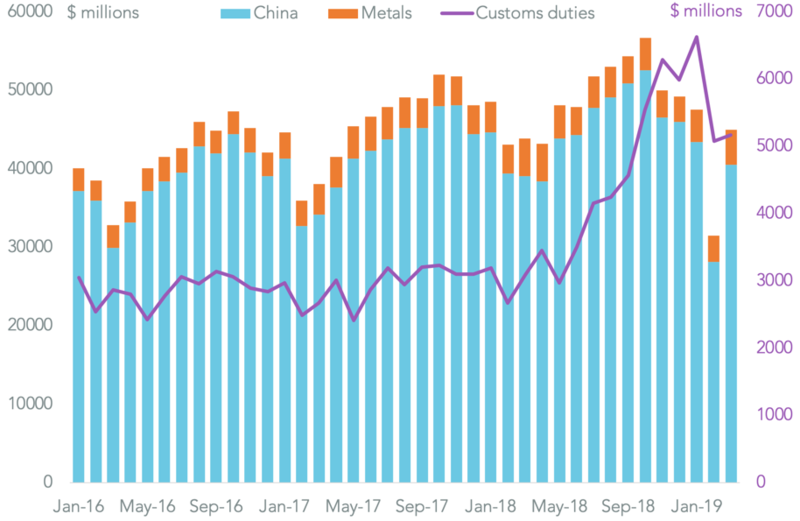 The potential for a new front in the U.S.-China trade war, based on labor practices, may be on hold for now though China is still cutting import tariffs more broadly. 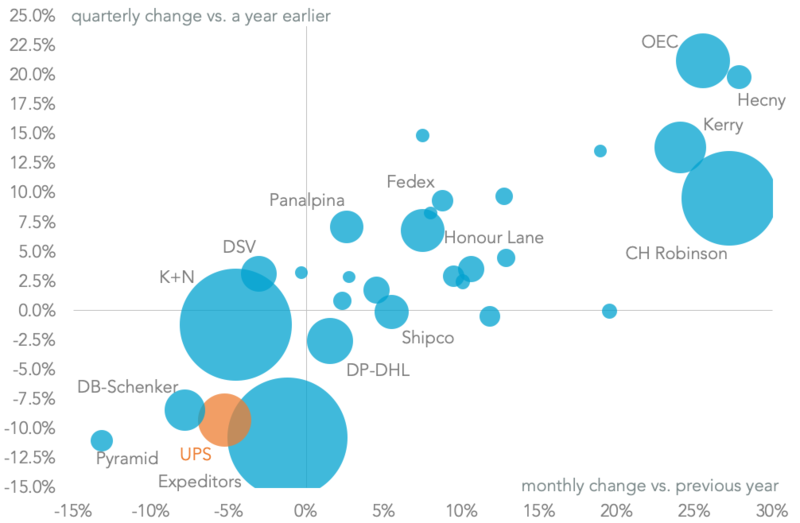 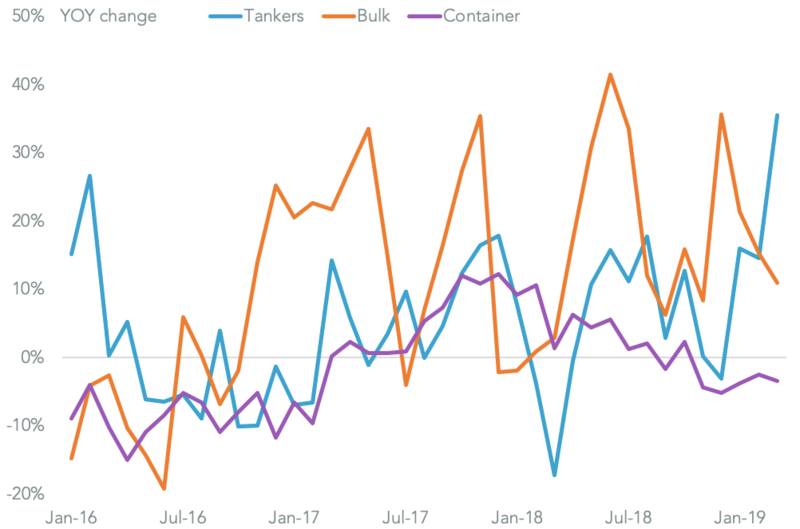 Finally, a parlous third quarter for the freight forwarders, including UPS, came despite surging volumes due to the trade war.